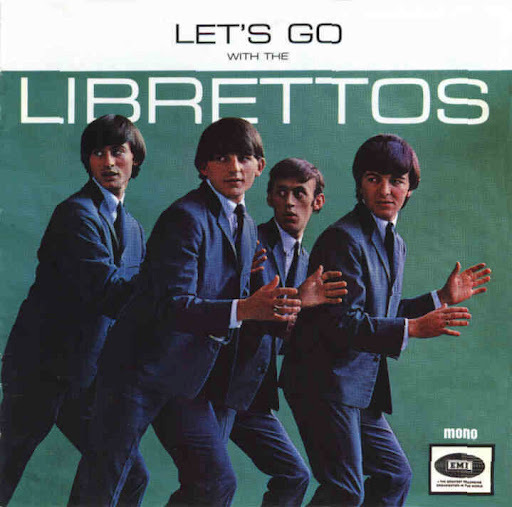 Song of the day: The Librettos – "Kicks"
“Kicks” was originally recorded by Paul Revere & The Raiders in 1966, the same year as the one by The Librettos. The song has been covered plenty of times over the years, but the year of its birth was the most fruitful as it brought forth no less than four recorded versions – three American and one Australian (see above). You are currently browsing the archives for the Librettos category.